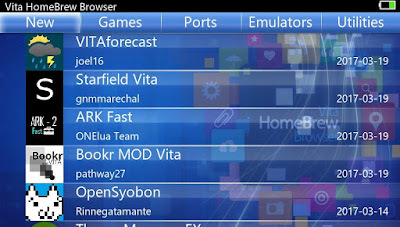 Toady developer Devnoname120 has released a new update to his homebrew application called Homebrew Browser. Check out the release notes and the download link provided below. 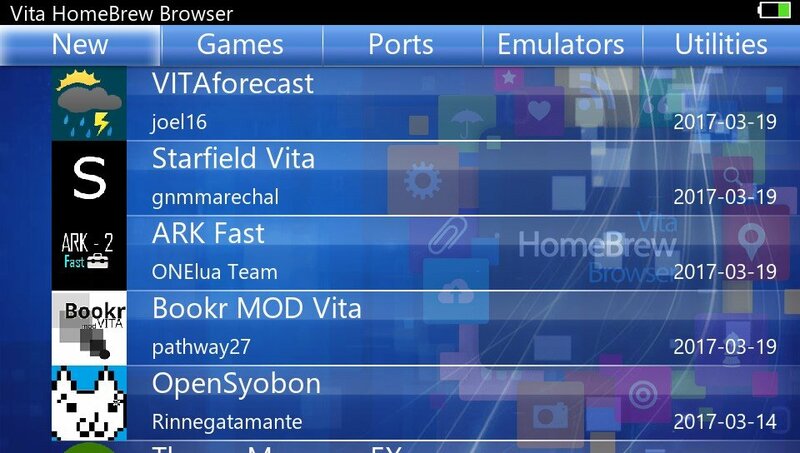 Vita Homebrew Browser is a homebrew store for the PS Vita. Find Homebrews. Download Them. Launch them. The size of your memory card is the only limit!